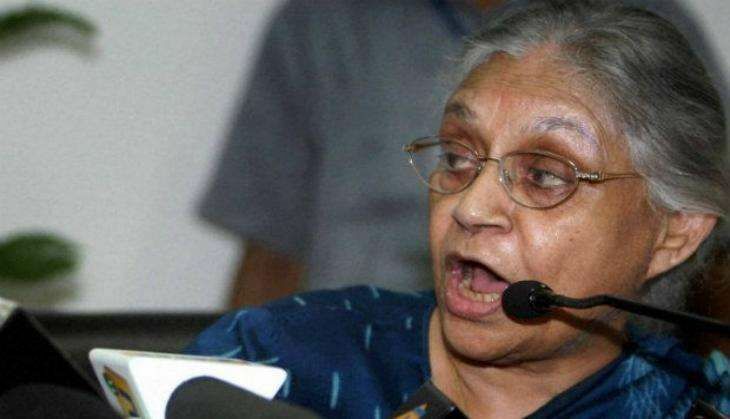 Snubbing the ruling Samajwadi government in Uttar Pradesh, Congress' chief ministerial candidate Sheila Dikshit has said that the widening rift in Mulayam Singh Yadav's family will cost the SP dearly in the upcoming UP elections. "There are a lot people wanting to come to the Congress, certainly because they cannot go to BJP or BSP," she said. The SP has been grappling with internal rift mainly due to differences between party supremo Mulayam Singh Yadav's brother Shivpal Yadav and his son, Chief Minister Akhilesh Yadav.